The deadline for filing Self Assessment Returns with HRMC for the tax year ending 5th April 2018 is 31st October 2018 for paper submissions and 31st January 2019 for online filing. 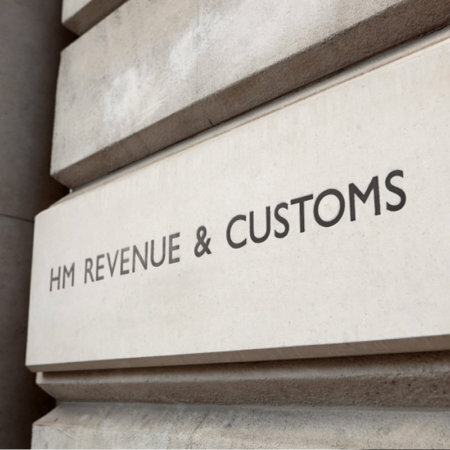 Automatic penalties for late submission can rise to at least £1600 plus 100% of tax due. Optional fee protection service in the event of a Self Assessment enquiry. In addition to the above services we will review your self assessment tax return to establish if any tax savings can be made and we will ensure that any anomalies are addressed before your return is submitted minimising the risk of a self assessment enquiry.